Stephen L. Nelson, MBA, CPA, MS in Taxation holds an MBA in finance and an MS in taxation. He has been an adjunct professor of taxation at Golden Gate University's graduate tax school, and today he is the managing member of a CPA firm. 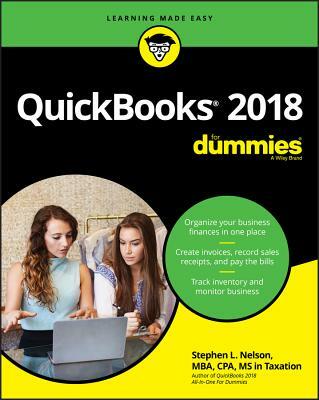 Steve's books on QuickBooks and Quicken have sold more than five million copies and have been translated into 11 languages.